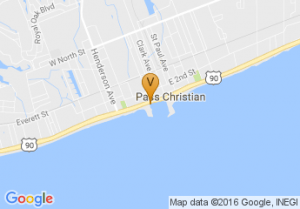 Handy Dandy Moving Service is a professional moving company in Pass Christian MS, with a new Long Beach MS location that hires only strong, clean-cut guys as movers. 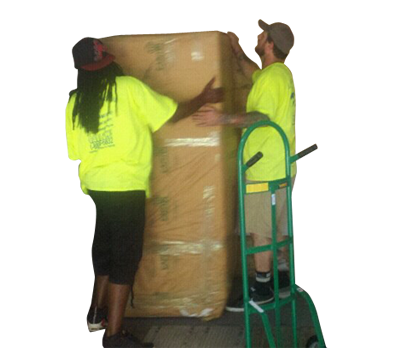 Our mission is to simplify the moving experience through reliable and friendly service. Therefore, our student movers are uniformed and extensively trained young men who demonstrate a high level of professionalism. 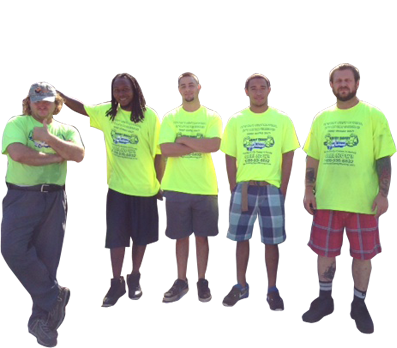 If you are looking for a quality moving company, look no further! 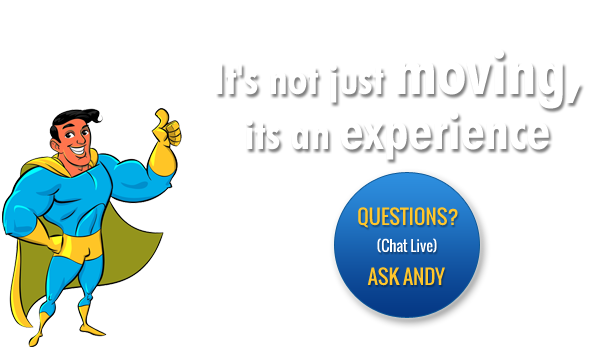 Our experienced moving team can help you move quickly and efficiently. 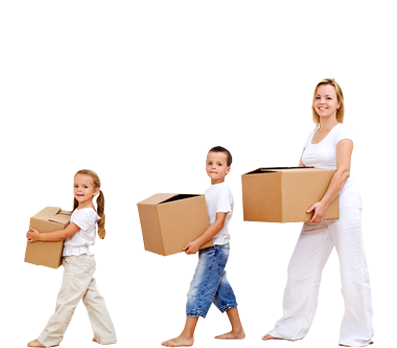 From single-bedroom lofts to multi-bedroom homes, we have moved it all! Are you constantly staring at the pile of junk that you have been meaning to get rid of? We can help! 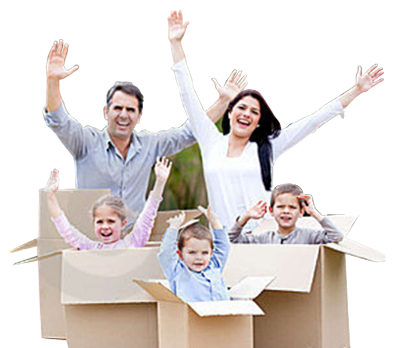 Let us take away those unpacked boxes of random belongings, unused toys, aged furniture, and more! 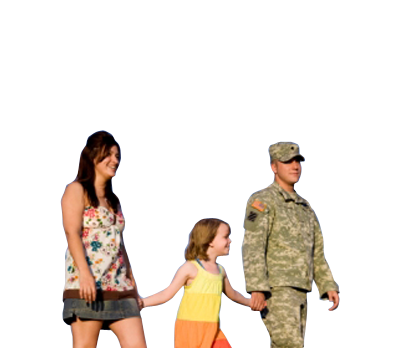 Keep your work and home cleaner with our junk removal services. 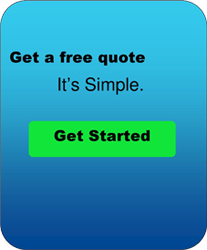 We can transport your old junk to a storage unit until you are ready to sort through it. We can also pack it, relocate it, or donate it for you. 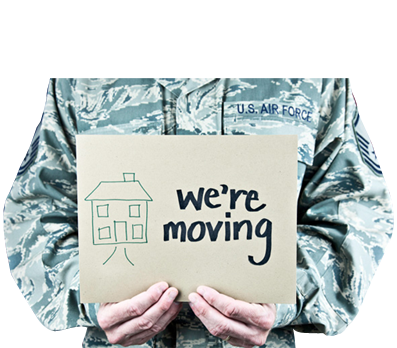 Let us make the move for you. New place too small? Need a place to store your belongings? We have partnered up with storage facilities to get you the best prices. 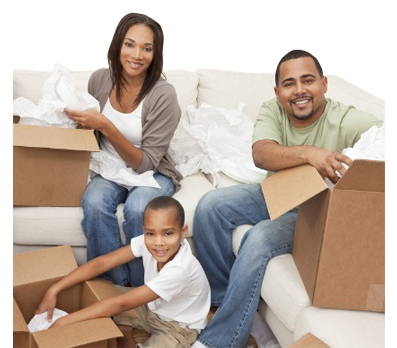 We can also help you move your stuff out of storage and into your new space. 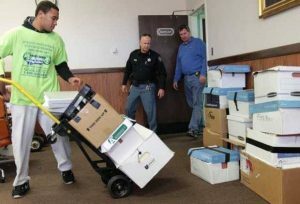 From paper to desks, Handy Dandy Moving Service can help you relocate your business or setup your office in a timely, efficient manner. 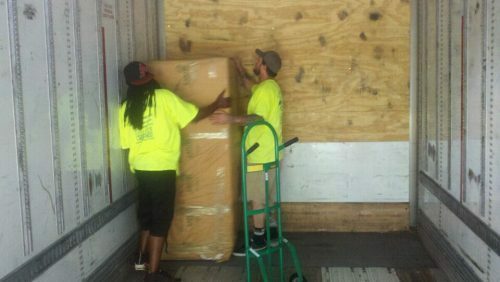 We understand that proper attention is essential when handling these valuable items, so we take the upmost care when dealing with these types of moves to ensure a safe and successful project. Fifty thousand students move in and out of schools on the Gulf Coast each year, and we are honored to be their trusted moving company. 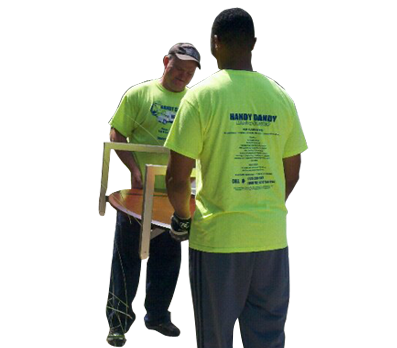 You can count on Handy Dandy Moving Service to provide courteous and quick move-in services to get you ready for your future. We also offer unique moving services for all of our students.